sunny kalsi photography present Baldev & Reeta’s Wedding Reception. The event was held in Bray, in the fantastic Edwardian Marque. We thoroughly enjoyed documenting the event, with Haweli providing the catering and the In Touch DJ’s providing the entertainment. Congratulations to the couple on their wedding! sunny kalsi photography had the pleasure of shooting Jas and Roopi earlier this month. We had already shot a pre wedding with Jas & Roopi last year, so this shoot had to be bigger, better and way different……..
We’d love to have your feedback, so please do leave comments! sunny kalsi photography present Rav and Satinder’s post wed shoot in Valencia, Spain. This shoot has been a long time coming with our initial discussions taking place this time last year! Rav and Satinder were great fun to work with, and make a fantastic couple. It was a great pleasure to do our first foreign “pre wed type” shoot, I’m sure there will be more to follow! sunny kalsi photography had the pleasure of documenting Jas & Gursh’s wedding. As we had previously shot their pre wed and civil ceremony, we knew we would be in for a great day. We had a whole range of weather from brilliant sunshine through to torrential rain: north east london certainly is tropical in the summer! 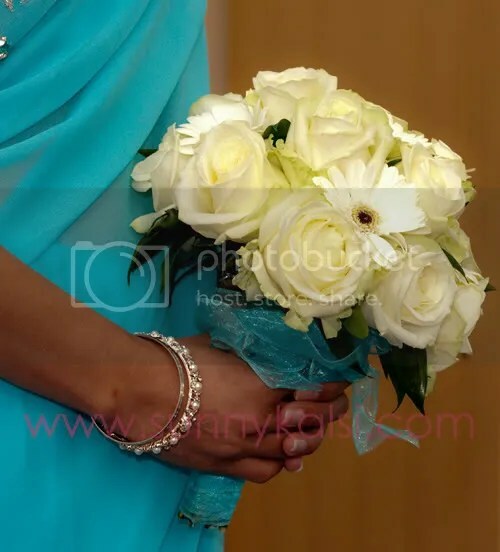 sunny kalsi photography would like to present Jas & Gursh’s Civil and Chuni ceremonies. We first shot Jas & Gursh back in may for their pre-wedding. It was a lovely event, which had a touch of de ja vu for us, as we had the pleasure of shooting at the same venue, same day last year for Jas’s brother’s event. 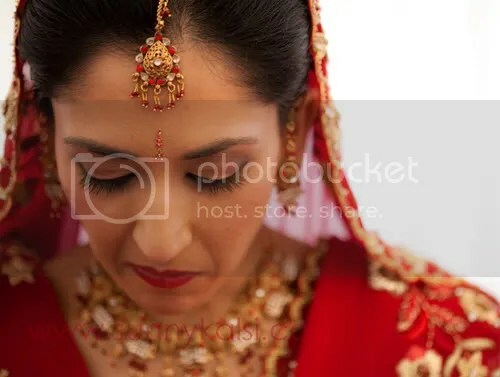 Gini Bhogal did a fantastic job on hair and makeup, and we look forward to working with her again for the wedding. sunny kalsi photography present the wedding of Dj and Sharan, following their pre-wedding back in early spring. sunny kalsi photography present the pre wedding shoot of Jas & Gursh. We hope you enjoy the images, and would appreciate your feedback. sunny kalsi photography documented Harminder and Sukhi’s wedding. They made a fantastic bride and groom, and it was a real pleasure to shoot their wedding. Over the last few months we’ve gotten to know them both, as we had shot their pre wedding shoot a few months ago followed by their engagement recently. We look forward to your feedback and comments!